Benoît-Etienne Domenget started his career in 2001 with Accor, overseeing different hotels in Paris as General Manager. In 2006, he joined the corporate office as Senior Vice-President Development EMEA. In this role, Benoît-Etienne managed a network of developers across 40 countries, leading the group’s strategic development in Europe, the Middle East and Africa. He also served as Supervisory Board member of Accor Germany GmbH and of various joint ventures in which Accor had a stake. 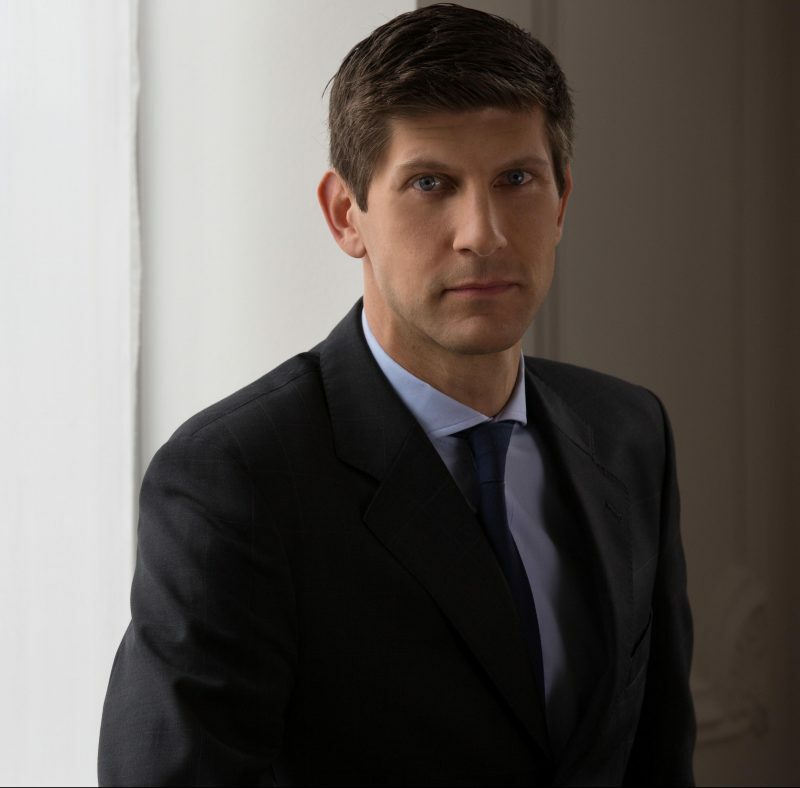 From 2011 to 2014, Benoît-Etienne acted as Managing Director of Accor Switzerland, overseeing a network of eight brands and 56 hotels, and leading the expansion of the portfolio in the Swiss market from 42 to 56 hotels. He was then called to the helm of Michel Reybier Hospitality Group, including luxury hotels such as La Réserve and Victoria-Jungfrau Collection, vineyards and wellness businesses. Benoît-Etienne was appointed CEO of Sommet Education in January 2017. He is a graduate of HEC Paris. In his free time, Benoît-Etienne enjoys modern art, mountain sports, cycling and cooking. He is married and has four children. Our Mission We take care of students from more than 100 countries on six campuses in Switzerland, Spain, the UK and China. We shape training paths and curricula ranging from vocational courses to business education and higher education degrees. We claim internationally our Swiss heritage. We have two legendary brands: Glion and Les Roches.